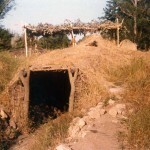 This entry was posted in Kule Loklo, Kule Loklo history by Erik Gordon Bainbridge. Bookmark the permalink. 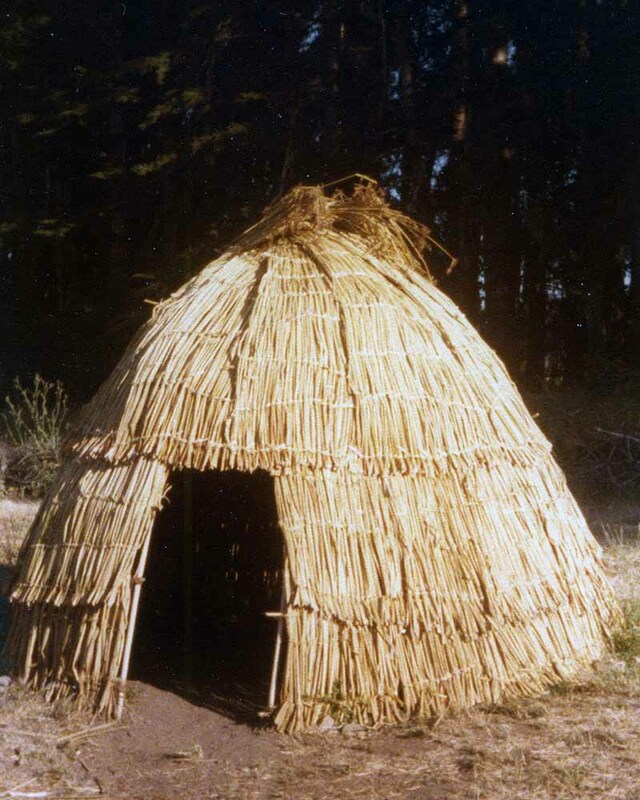 These excellent photographs show some of the late 1970s development of the village of Kule Loklo, located a short walk from the Bear Valley Visitor Center in Point Reyes National Park. 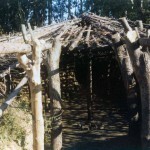 The village shows what a Coast Miwok Tribe village looked like in the Marin County part of California before Europeans arrived. 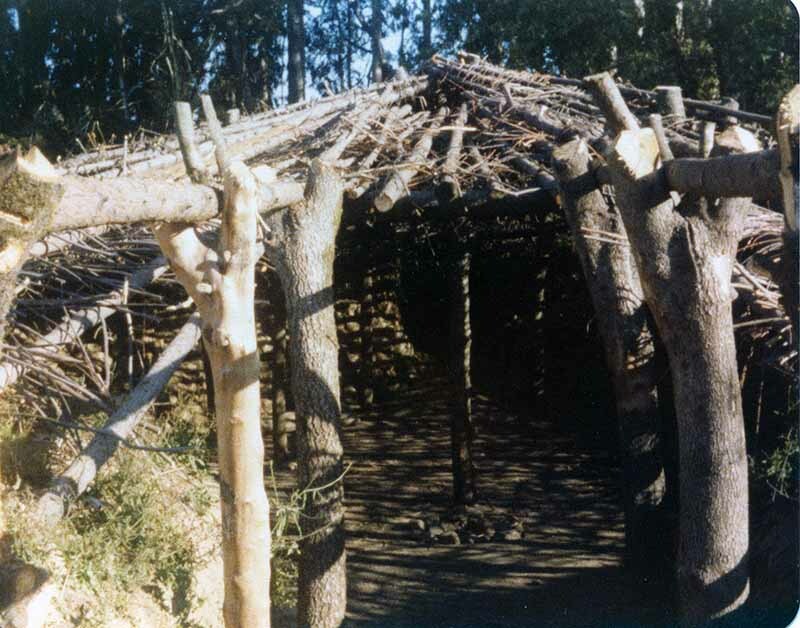 The original buildings were constructed using methods and materials as close as possible to what Tribal People had access to in the past. . 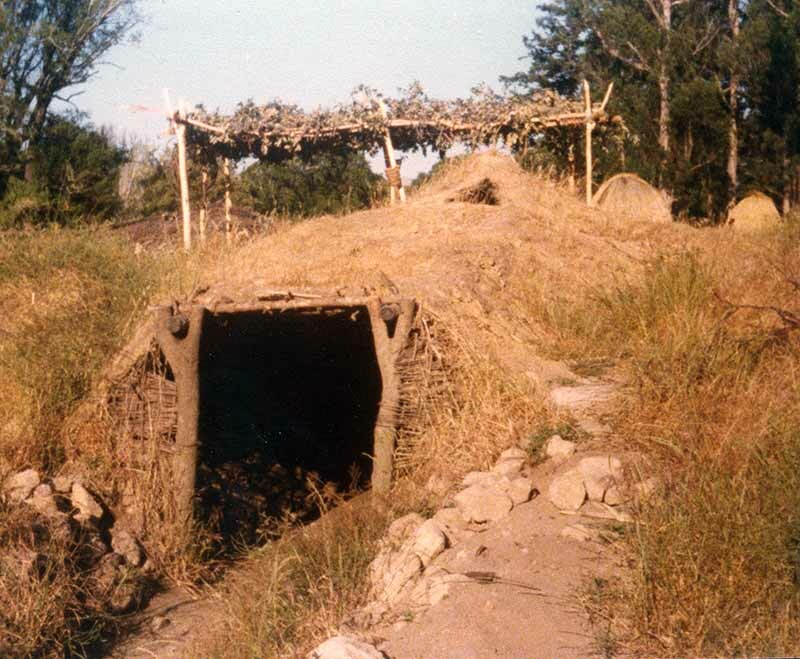 The Kule Loklo Volunteer Group has endeavored from the late 1970s to the present to maintain and repair structures using materials and methods available in the past. Over time, some materials have been harder and harder to obtain, so the Volunteers use materials as much like originals as possible. 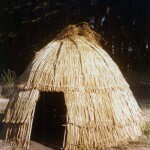 When you visit Kule Loklo, walk around, go inside most of the structures, read information notices, and take a guided tour with a Park Ranger. Set aside a little time to stand quietly watching and listening to the sights and sounds Tribal People would have seen and heard for hundreds to thousands of years. Kule Loklo is a unique place that we appreciate very, very much. Thank you, for posting the pictures. Great Photos.